Patrick Reading, Architecture • Photography: You want to be Framed? You want to be Framed? The next time you go to get a portrait take, take some time to talk with your photographer about what kind of display you're interested in for the final product. Although framed prints are a great item to hang on your wall, there are other creative options available through our professional print partners. 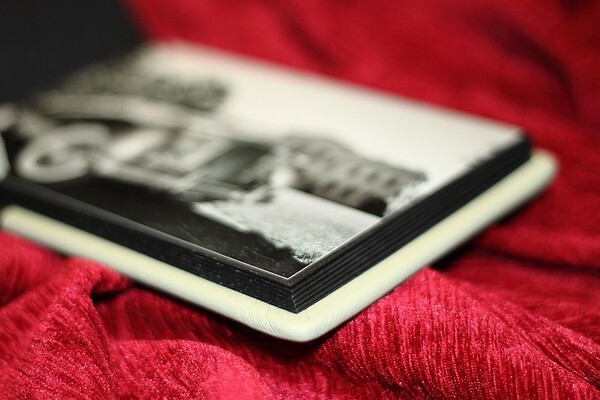 Canvas prints are a classic way to display your photographs, and not just as an over the mantle piece. 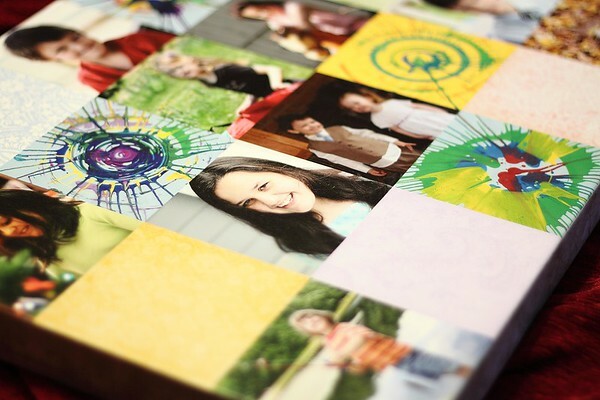 This recent product combined 10 years of family photos into a stunning, and fun, keepsake. 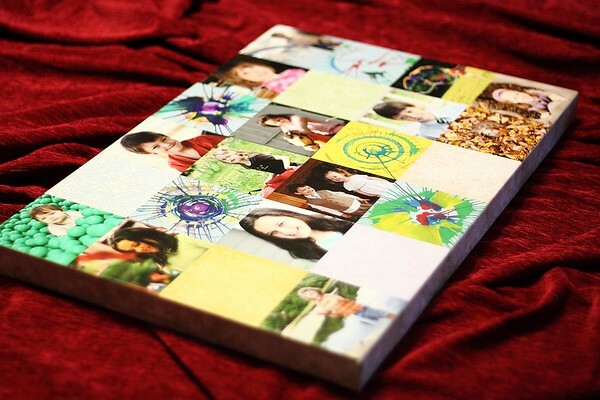 Combining photos with family made artwork ensures that this collage is a one of a kind work of art. And the level of detail and quality of print is second to none. 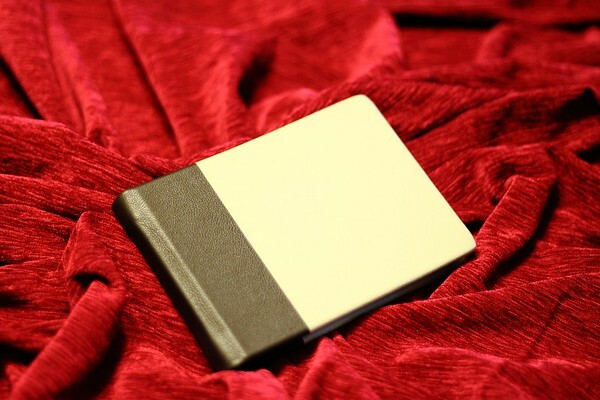 For special occasions, consider custom leather bound albums. 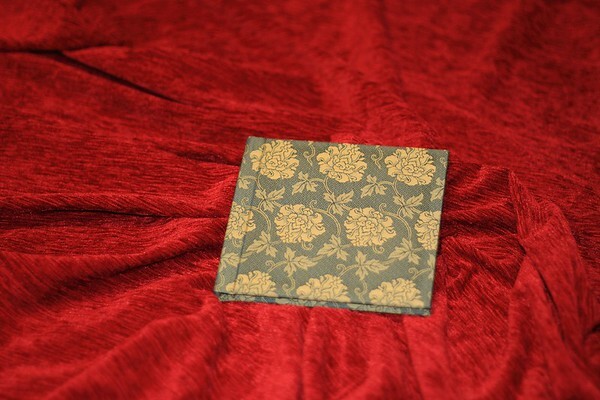 With a variety of styles and options, no two albums will be alike, making it a personal, and unique treasure to be passed down through the generations. 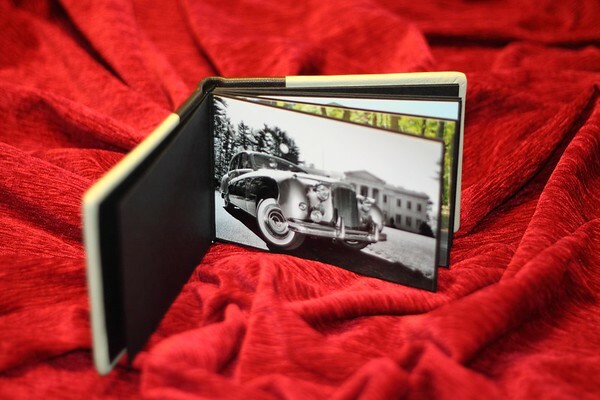 These hand bound albums feature quality craftsmanship and heavy duty hinged pages for a lifetime of use. 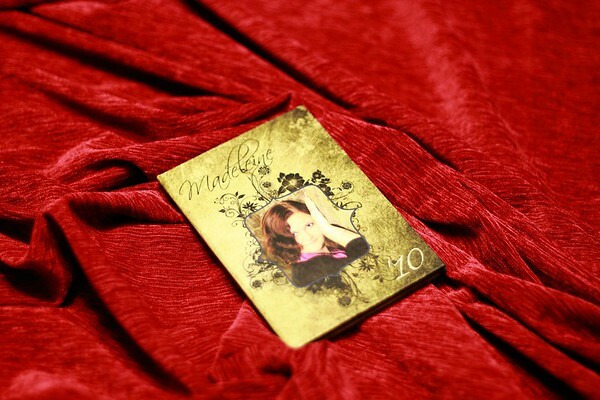 Other options, like Japanese silk covers, magazine style 6 color print pages, photographic print covers, and fold out folios make albums customizable for every occasion. 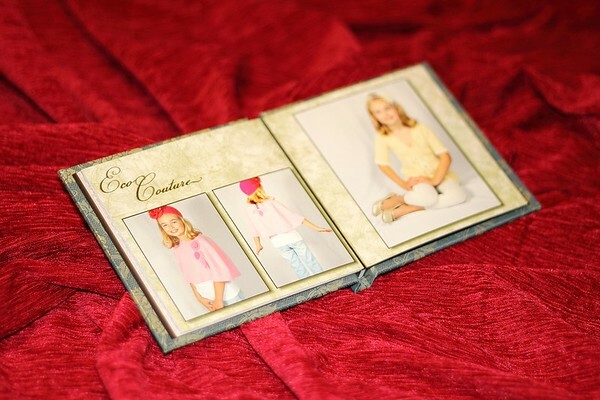 Pages can be individual photos, or custom collages, matted or edge to edge printed. 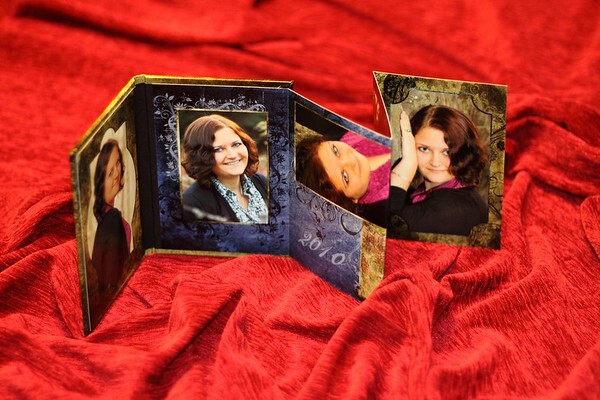 They are especially suited for seniors folios, graduation photos, communion, or Bar Mitzvahs to display your seminal moments. The options are limited only by your imagination! So contact us the next time you are thinking about a portrait session, and consider all the possibilities outside of the Frame.